Your daily dose of inspiration, and education! Now more than ever people are turning to yoga podcasts to get both information, and entertainment. Perfect for those times when you are stuck in traffic, doing dishes, or just hanging out. 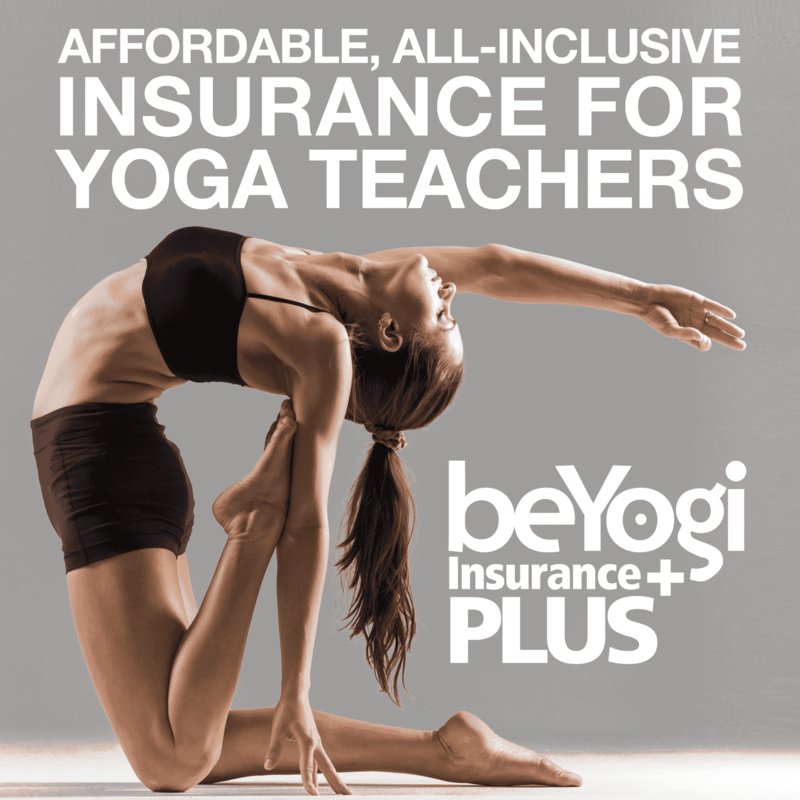 ​Below are 10 yoga podcasts for teachers and students that you will be sure to love! Rachel Brathen, Yoga Girl, shares everything from her birth story, self-care rituals, alignment talks, and so much more. I love how she shares so candidly and authentically! The goop team interviews experts in health and wellness, psychotherapy, spirituality, and more—including Oprah Winfrey! Even though The goop podcast is not all about yoga, I think you will love The goop podcast because you will learn so much and get so inspired. J. Brown does not shy away from the tough topics! 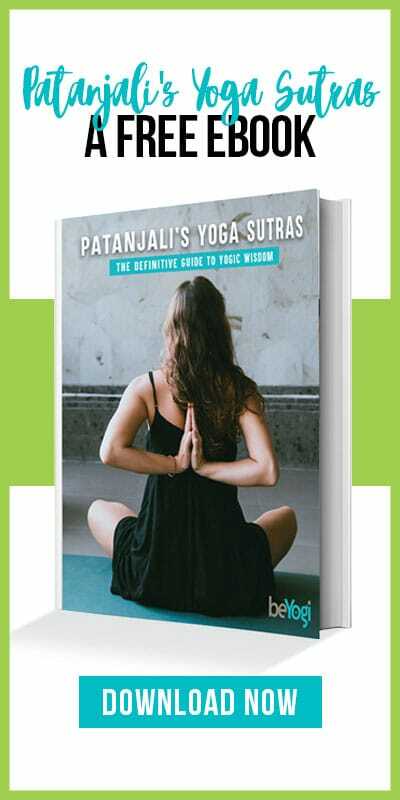 His talks range from philosophy, to the business of yoga, to hot topics in the yoga community. Kate Fagan and Kathryn Budig take on yoga, sports, food, and more. Their witty banter is refreshing and light—so needed in a sea of seriousness! Tim Ferriss is not a yogi—in fact this podcast has nothing to do with yoga, but listen to it anyway. Tim Ferriss is the best selling author of the book The Four Hour Work Week, The Four Hour Body, and more. Tim invites a huge array of guests who are at the top of their industry. He talks design, business, food, health, fitness, and so much more. Reiki Radio is a great intro to energy work. The podcast dives deep into spirituality, and embracing the world of energy work! This podcast is great for anyone interested in Reiki, akashic records, tarot, meditation, and energy work. Bruce Lee’s daughter Shannon Lee, and cultural anthropologist Sharon Ann Lee talk about the life and philosophy of Bruce Lee. They share tips to live more simply, more inspired, and more in the moment. Jacki Carr and Mary Beth LaRue interview amazing women from the yoga and wellness industries. These two are so real and relatable and the conversations they have will leave you feeling inspired and motivated. Peg Mulqueen interviews respected teachers and practitioners of the Ashtanga Yoga practice. Her conversations are lively, informative, and oftentimes inspiring. Matt and Ash, aka "The Yoga Couple" dive right in to the Inner Work. Overcoming obstacles, relationship advice, and their own experiences with the inner work. When it comes to creating content, it can be difficult to. This podcast cuts straight through the fluff and touches on subjects much of the yoga community might not be willing to take on. Andrea Ferretti is the yogini behind this successful and informative yoga podcast. This weekly podcast offers tools and tips for self-development and a fulfilling yoga practice. Her podcasts include numerous interviews all about yoga anatomy as well as advice for yoga teachers. When you first listen to this podcast, you will be hooked! Andrea's voice and presence is not only calming, but also inspirational.